As part of the next instalment in my international version of Guests’ Corner, I chatted to Justine Cross, a business blogger and travel writer at Wanderer of the World. 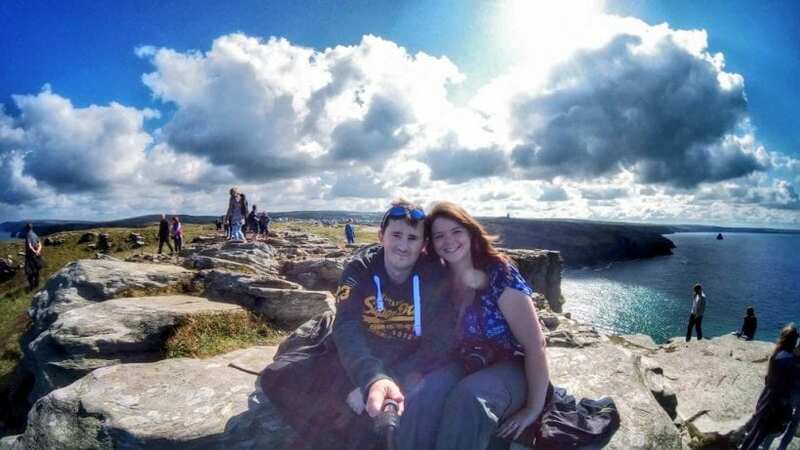 From her homebase of Bristol over in the UK, Justine Cross – a dedicated business blogger and travel writer – inspires countless, travel-hungry adventurers and eager readers through her engaging blog, Wanderer of the World. Justine’s love of travel started at a young age, when her family travelled around a lot (following her father, who served in the army) – and she’s been exploring the globe ever since. When Justine isn’t busy writing or travelling the world, you can find her exploring the UK, enjoying blissful weekends with her fiancė, Scott and her Rough Collie, Kai. For great travel tips, hot destinations and even some dog-friendly travel too – be sure to check out Justine’s incredible blog! Although I’d travelled a lot over the years – including with family, by myself and with my partner – I’d not thought about writing about my travels at all. I was enjoying each trip, exploring the world and taking photos to simply capture memories… But then things changed when we were preparing for our big trip to the U.S.
We were planning on visiting Los Angeles, San Francisco and two Hawaiian islands all in one trip. During that planning, my other half started talking about travel blogging and saying that I had a lot of experience to share with people. The more he spoke about it, the more it seemed to make sense. And Hawaii finally sealed the deal – I just couldn’t wait to share more about the country and where else we’d been! It all just took off from there, and I wouldn’t change a thing. I love my blog, I love writing, I love travel… it all just fits. 2) What kind of traveller are you: thrill seeker, culture vulture, adrenaline junkie, nature lover or some of everything? Although I’ve been known to dabble in a bit of everything – solo travel, couples travel, travelling with friends, family, you name it… I’d have to say that there’s a common factor on every trip I take. And that is to seek out the best spots in nature, even if I’m in the busiest of cities. So I’d have to go with nature lover! 1. Hawaii (September 2016): As mentioned before, this marked the start of my travel blogging career, so has an extra special place in my heart. 2. Iceland (March 2017): This was a major tick on my bucket list and quickly became one of my most favourite places to visit. 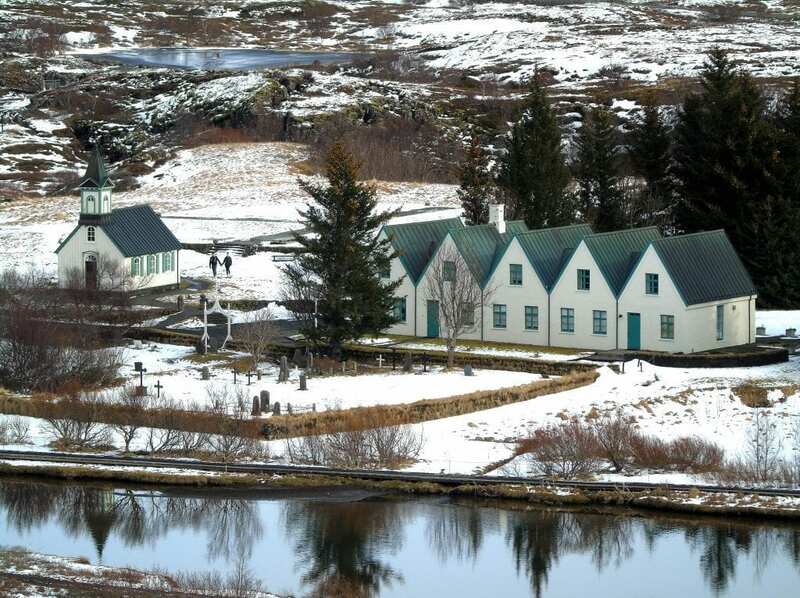 Icelanders know a thing or two about how to protect and showcase the best in nature. It’s also where my other half and I got engaged, so it also has a special place in my heart. 3. Venice (1996): This was the first international trip I remember taking and what seems to have awakened the travel bug in me! 4) What was your most humbling or eye-opening travel experience in your home country and why? Being from the UK, there are so many green and open spaces to explore. When I bought my first car, I decided I would also join the National Trust and explore more of my home country. The first of these day trips was to Lydford Gorge in Devon, which quickly became one of my most favourite NT destinations. It was essentially several hours hiking by myself, seeing waterfalls, rivers and forests – and I remember feeling totally calm and relaxed. This was the beginning of many forays into the British countryside by myself, teaching me that beautiful places to explore really can be right on your doorstep. 5) Worst (local) travel experience? Driving to London just after Christmas last year. We weren’t expecting it to snow, but it did… and quite heavily. This meant it took twice as long for us to get to the other side of the country, and when we arrived with family, we were all pretty irritable… Not the best way to keep us in the festive mood! Hawaii: Simply the most beautiful place I’ve ever been to. Iceland: Also a beautiful place and one I definitely recommend visiting. Japan: I’ve not yet visited, but it’s at the top of my bucket list. Tokyo Olympics in 2020, anyone? Solo Sophie is great if you’re looking for inspiration for great places to visit in Paris or London. The Sweet Wanderlust is perfect for those of you who love desserts and travel as much as I do… Her Instagram rocks too! And finally, Happy to Wander is brilliant for humorous, thought-provoking, original and informative articles. Christina is like the holy grail of travel bloggers! Japan. It’s the destination at the top of my wish list and a place I’m desperate to visit. But, as I want to see so much in the country, I know I need to spend a few weeks there at least. So still a dream destination, and one I hope I can explore soon. We’re hoping to secure tickets for the Tokyo Olympics opening ceremony – and then we’ll combine that with a longer adventure… but we’ll see how it all pans out! 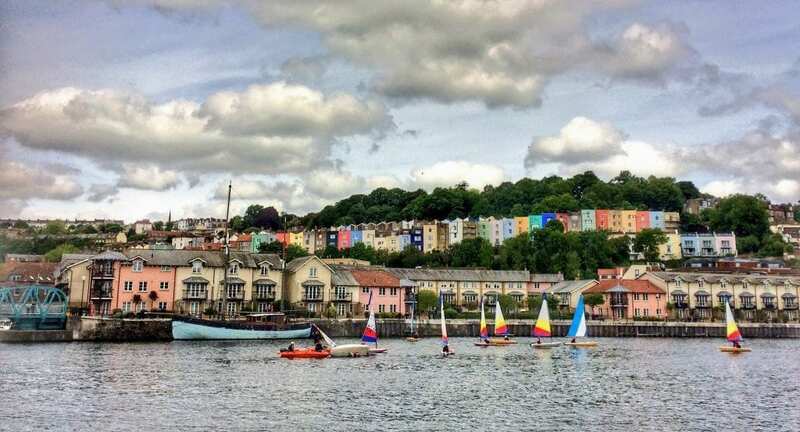 I’ve lived in Bristol, in the south-west of England, for over five years now, and my advice is still the same as when I first came to the city: make sure you visit during the summer months. 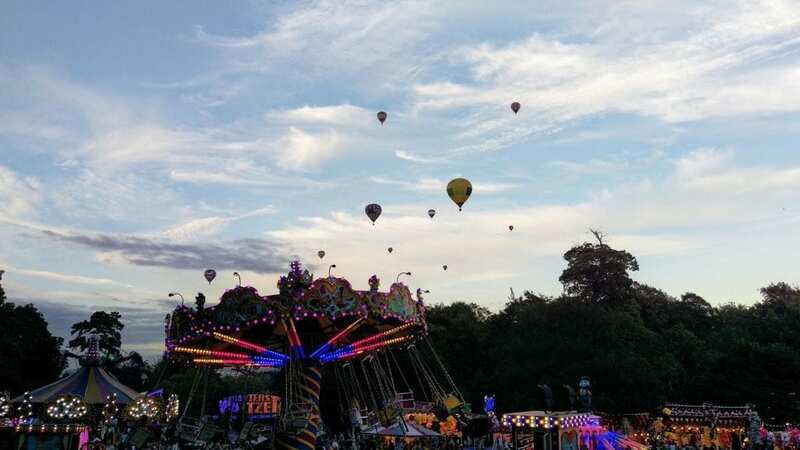 This is when Bristol really does come alive, offering fun and free festivals throughout, including the infamous International Balloon Fiesta (usually at the beginning of August) and the Harbour Festival (in July). There’s more to the UK than just London. Although a trip to Britain’s capital is a must for first-time visitors, I’d highly recommend hiring a car and combining city life with getting out into the depths of the British countryside – this is where the magic really is. Devon and Cornwall are particularly great counties to explore – although it takes a few hours to drive to them from London, so you may need to make several days of it. To read about and see all of Justine’s travel stories and experiences, you can visit her awesome blog. Or follow her on Facebook, Twitter or Instagram. What’s more, you can also check out my guest feature on her blog’s Through The Eyes of a Local interview series, where I speak about my home town, Montagu in South Africa. Thank you very much, Justine, for appearing in this guest travel segment.